Tatcha just recently launched their new “skin-protecting, makeup-perfecting primer.” It promises to make makeup last longer while not clogging pores or causing breakouts. 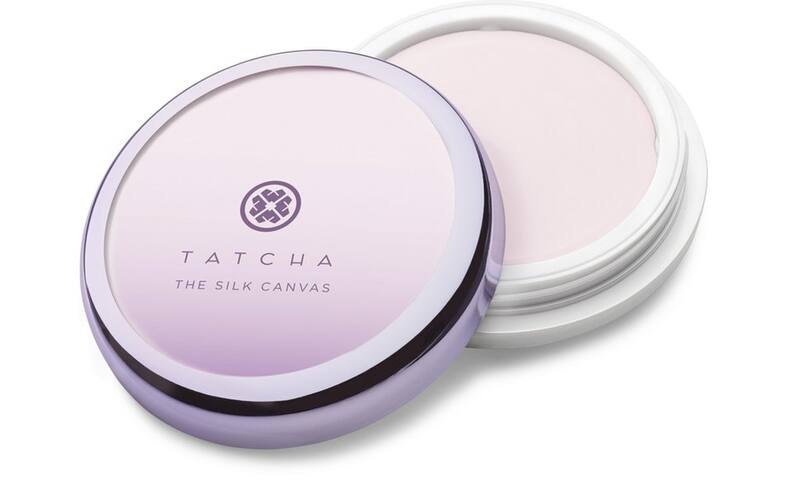 Priced at $52, it comes in a round, metallic purple container—beautiful, as we’ve come to expect with all Tatcha packaging, and is available at Sephora and Tatcha.com. The primer comes with a round spatula that you glide on top of the balm, giving you what’s supposed to be just the right amount to use. Then you warm it up between your fingers and press onto your skin. I used it both ways mentioned: without makeup to even out my complexion and under makeup. I was really pleased with the results. The consistency felt like a very lightweight, silky clay and it didn’t take long to dissolve into the skin. It didn’t feel heavy or icky in any way. Once I applied foundation, I was happy that my skin looked smoother, and stayed pretty matte throughout the day, even in the hot Texas sun. And without makeup, my skin also looked more even as a result of the “pink and gold pearl” sheen of the primer. Overall, I think this is a very nice product. I’ve found everything I’ve tried of Tatcha to be very nice, so it wasn’t a surprise that I loved their latest. 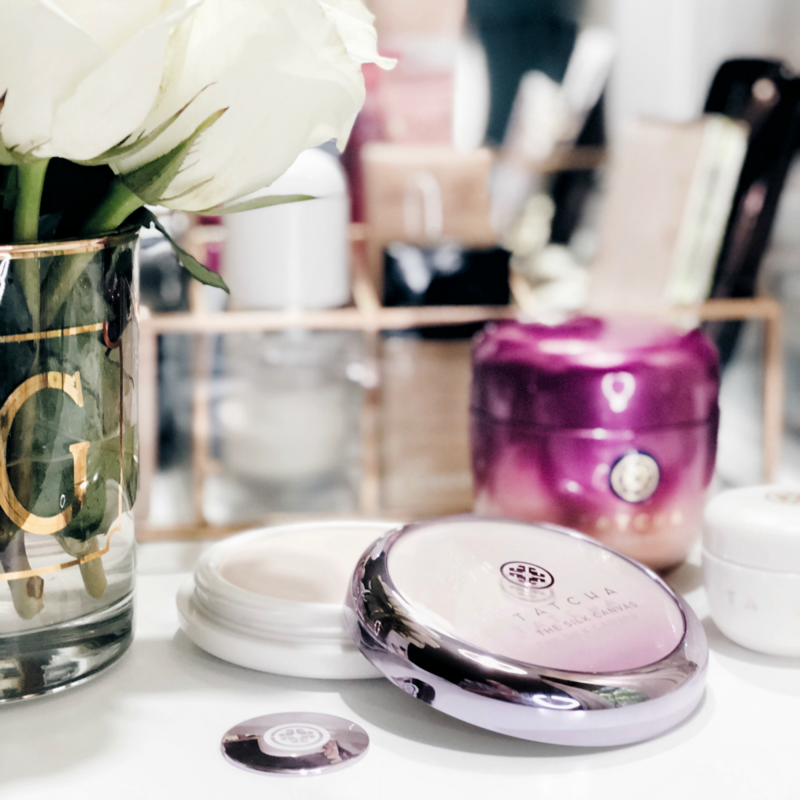 Whether it’s right for you as a primer is a texture issue I think… if you prefer liquid primers, this may not be right for you, but if you don’t mind a slightly more viscous consistency (and the benefits it imparts), this is a definite must try. I also found the Tatcha sunscreen to deliver a similar blurring result, while also offering sun protection, so that is another wonderful option. ps. So looking forward to trying out The Pearl—Tatcha’s upcoming release, a tinted eye illuminating treatment rumored to be available late this week.